D’banj in a rare feat took out time to pose for the camera with his family and Hollywood star, John Boyega. 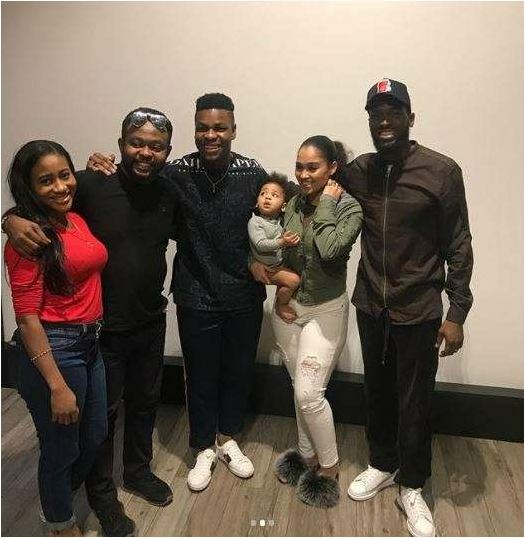 John Boyega is still in Nigeria and getting so much love from fans and other celebrities as he took out time to pose for the camera with D’banj and his beautiful family. 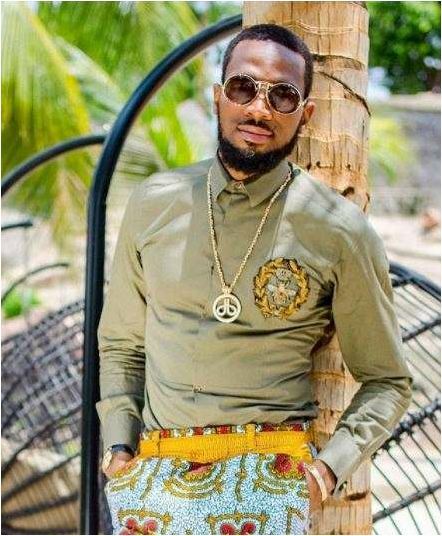 A very excited D’banj took to his Instagram page on Sunday, April 8, 2018, where he posted a number of photos of himself, his wife, their cute son and the Hollywood actor. 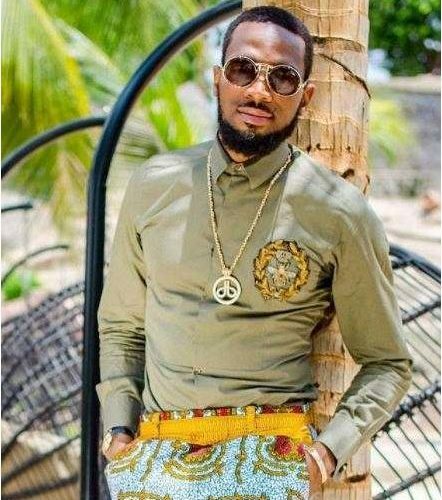 D’banj went on to congratulate the Nigerian born Hollywood star for producing his very first movie. 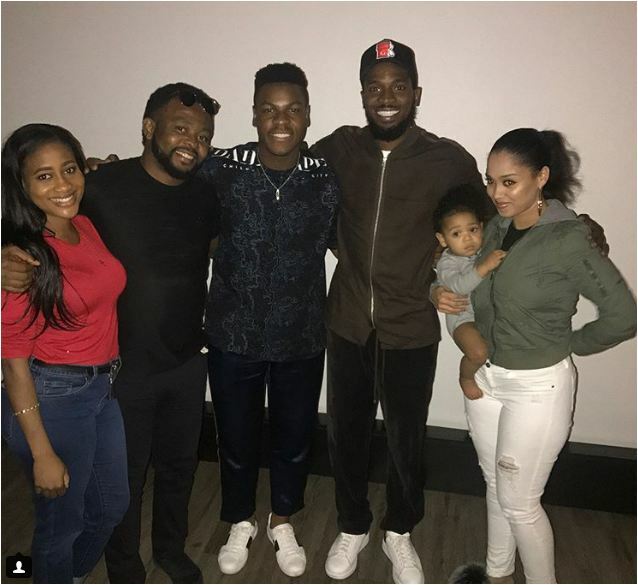 “Great Evening and a BIG Congratulations to you brother @johnboyega on Producing your first Movie and A Great Success too #pacificrimuprising Can’t wait for you to produce a Super HollyNollywood Movie #pacificrimuprising,” he wrote.